6V Replacement Coil For 6volt Ignition Systems. Also A Direct Replacement For 12volt Coils When Installing Electronic Ignition. 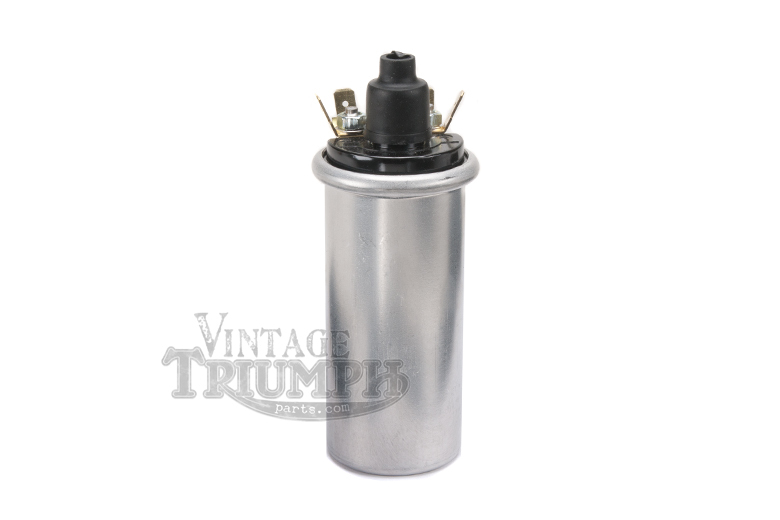 Fits Triumph Models T100SS Tiger 1962-1965, TR6 Trophy 1963-1965, T120 Bonneville 1963-1965.